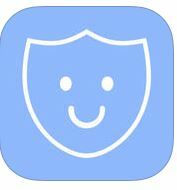 Companion: Never Walk Alone- This app lets you reach out to family or friends and have them keep an eye on you as you travel, wherever you go. All you have to do is enter your destination and select some contacts to be your companion. They don’t even need the app installed. 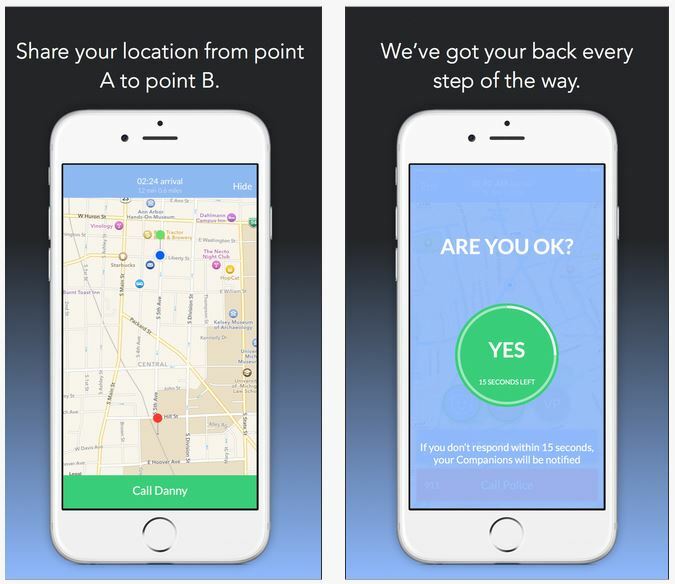 These companions see a live map and get updates as you make it from Point A to Point B. If you start running, don’t make it to your destination on time, or your phone falls to the ground, they check in to make sure you are safe. This entry was posted in Marketing Tips and tagged app, Hampton Roads, Marketing, RE/MAX, Real Estate, technology by remaxalliancevb. Bookmark the permalink.